Azizi meta search engine with google Api! Azizi meta search engine with google api is the best tool to benefit from the the power of Google. manage/control results and represent it to your users with your brand. Complete control and 100% ownership. Azizi search engine script PHP gives you a simple, unbranded search engine that you can customize in any way. You’ll have the freedom to maintain fine-grained control over all aspects of your site and content, and add any feature, with Our PHP source code that has no encryption. 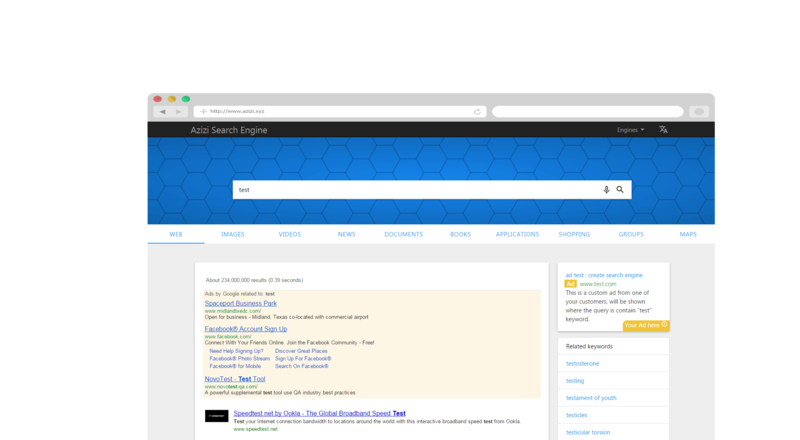 Azizi search engine script: We know you want it! Built with passion & intuitiveness in mind. Azizi search engine script is a masterclass piece of work presented to you. Google custom search is free and unlimited. The power of google in your search engine for free, unlimited queries, no charges from google... read google custom search terms of service. Very easy to monetize search results. 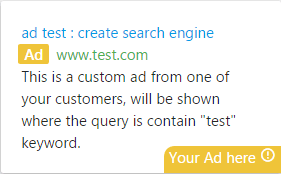 Azizi search engine let you integrate google adsense for search with google api and monetizing results. Need more features? No problem! You can install any apps from our add-ons store start as small or large as you need to. Go full-featured now, or add on features as your search engine grows. 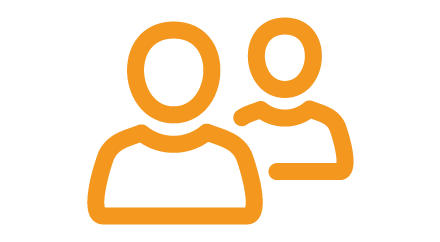 Active development, new updates each time, Up-to-date Knowledgebase in support center and We’re quick, friendly, and focused on keeping your site running smoothly. you will love our support. Monetize your search results your self. 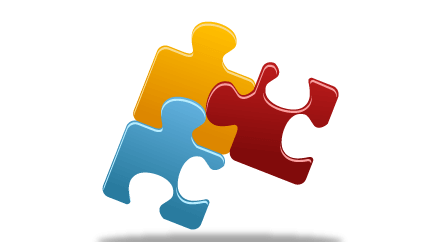 your users can advertisa on your site, and their sites will be shown with results when it has the same query keyword. Easy monetizing of results and whole site. Pick out features when you need them. Azizi search engine PHP’s plugin design allows you to start as small or large as you need to. Go full-featured now, or add on features as your search engine grows. Get development services for custom projects. Give us your project details and we'll bring it to live with our very powerfull developers team. Azizi search engine PHP is hosted on your own server where you have complete control over your search engine. Need technical help? We can install it for you. 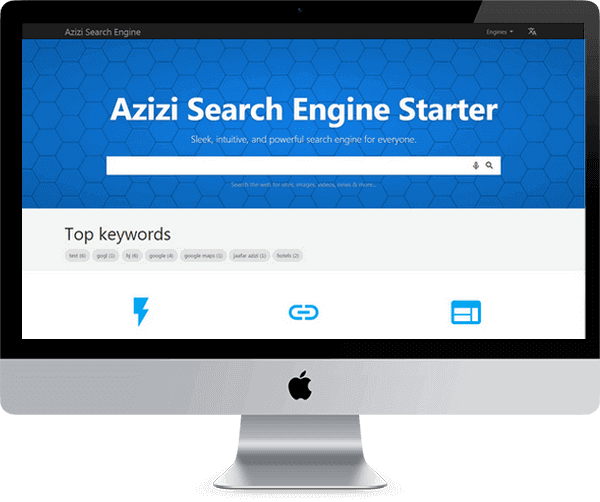 Azizi search engine script PHP helps you build a search engine that's unique to you, with absolutely no "powered by" links or "Azizi search engine script PHP" branding presented to your members. Easy managing and creating engines. Preloaded with 10 popular engine based on popular themes. Easy engine creation based on google api. powerfull results provided by google api. 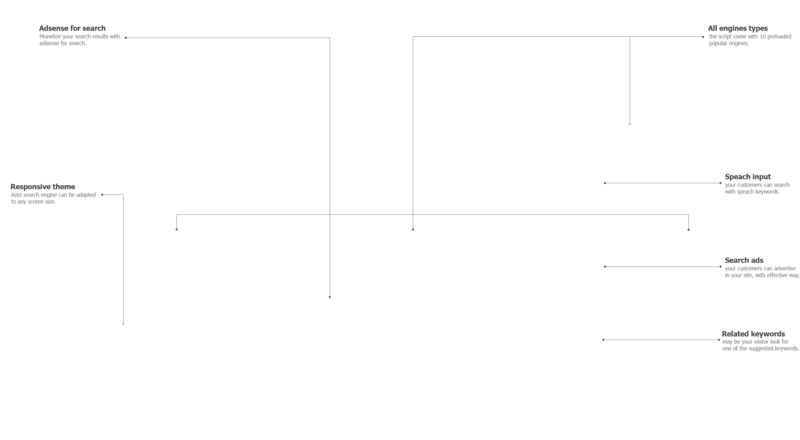 manage the order of engine. seo friendly URLs with langauge prefix. Choose to Accept-Language header or not. Choose to hide default language prefix in URL or not. you can turn on\off whether your visitors can change site language or not. The ads from this system are more expressive and better looking than banner ads/simple text ads, and are much more likely to receive user attention and clicks. They are similar to the ones seen on Google. 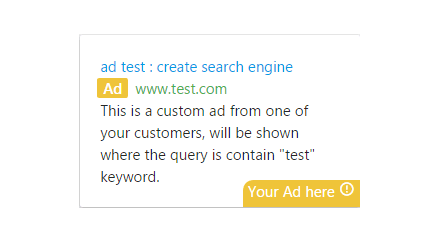 Your ads will be appeare when a customer type a keyword that match one of your keywords, or match any word in your title or description or URL of the ad. Your ad will show next to the search results on the web, mobile phones and on any type of search web, images, videos, etc. ads system allow your customers to Promote their business, interest, or anything you like. 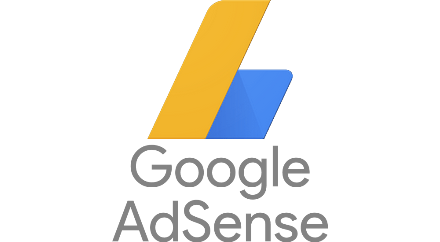 Create campaigns with your own banners or use Google Adsense code (or any other advertising network's code). You can control every thing on your search engine, without touching the code source, just from Control panel. you can turn on\off every feature. with responsive templete you can controll your site from phone also. and many other features =>Discover it yourself. Use the dual tone schemes or mix them according to your needs. Azizi search engine includes tons of optimized code that are completely customizable and deliver unmatched fast performance. the engines give very matched results to your customers. here is some Highlights features. you can select the default engine. you can turn on\off results information. you can turn on\off thumbnail images of results. you can turn on\off Keywords suggestions. you can turn on\off related Keywords appeare on results page. you can turn on\off speach input. Supports logos rotation & Images & text. each engine have owen logos if you want. Logos will be rotate on specific time you can choose it.